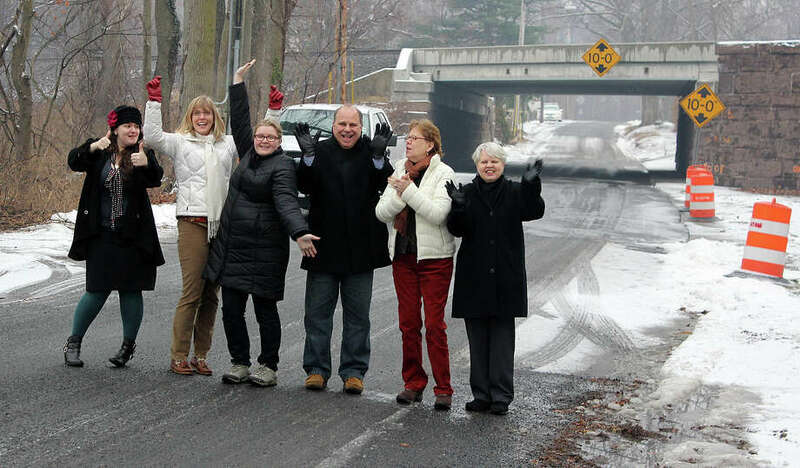 Westway Road in the Southport section of town has fully reopened for traffic about three years after work began on the railroad bridge that passes overhead. Intermittent to full closures of traffic on Westway Road, between Pequot Avenue and Westford Drive, started about three years ago as part of the project to upgrade the railroad catenary wire system on Metro-North's New Haven Rail Line between Fairfield and Bridgeport. Five rail spans are also being replaced as part of that project. The road was opened last Friday, per orders of the state Department of Transportation.